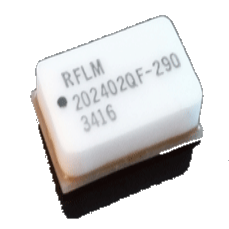 QPD1003 - Transistor - RFMW UK, Ltd. 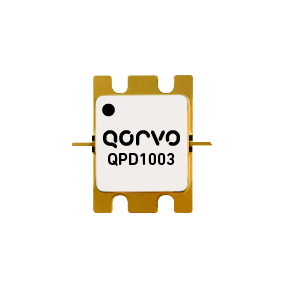 The QPD1003 is a 500 W (P3dB) internally matched discrete GaN on SiC HEMT which operates from 1.2 to 1.4 GHz and a 50V supply rail. 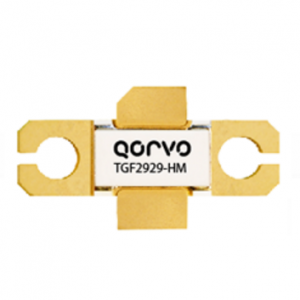 The device is GaN IMFET fully matched to 50 Ω in an industry standard air cavity package and is ideally suited for military and civilian radar. 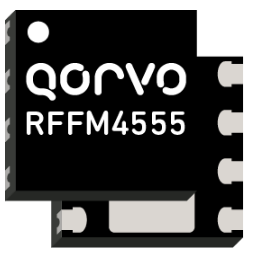 The device can support pulsed and linear operations. 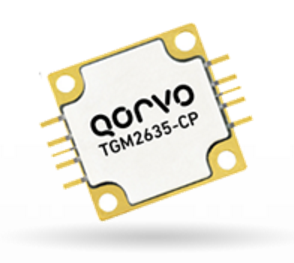 Lead-free and ROHS compliant Evaluation boards are available upon request.